A Xero malicious email campaign was detected and blocked by MailGuard today. 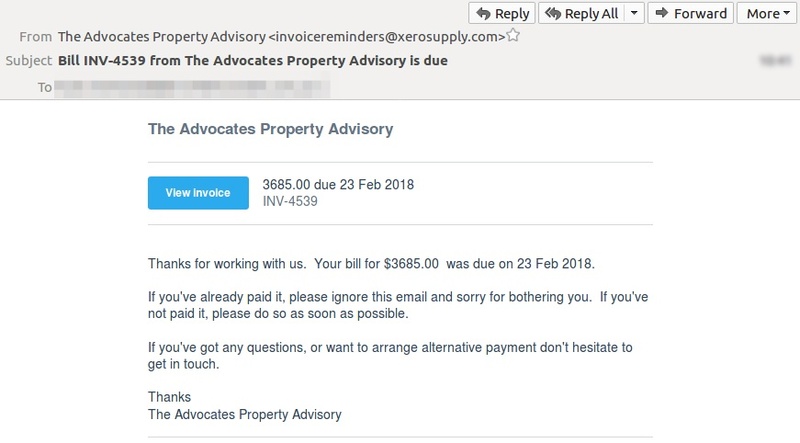 The invoice, designed to look like it was sent through the Xero accounting platform, encourages the recipient to click through to view the invoice. 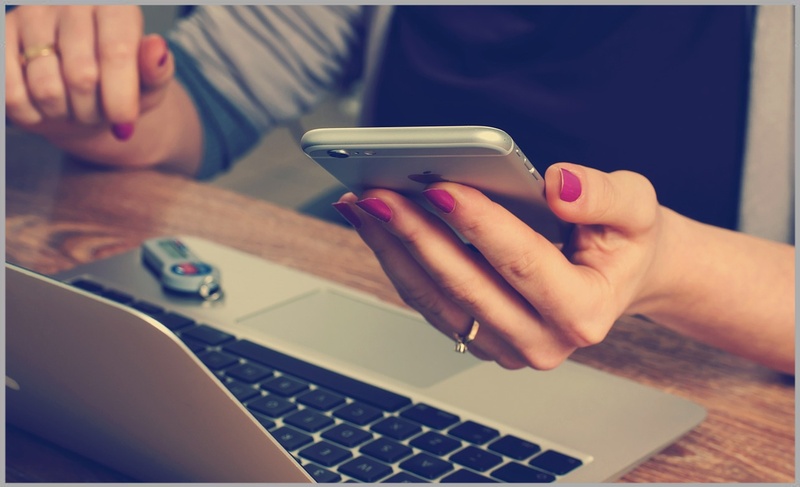 MailGuard has detected a new email scam using fake ‘Xero’ domains in the sender addresses. The message contains a ‘view invoice’ link which if clicked, directs the scam victim to download an MS Word .doc file containing hidden malware. New phishing and malware attacks today targeting Office 365, Xero and DropBox users have emphasised a growing trend of brand exploitation. 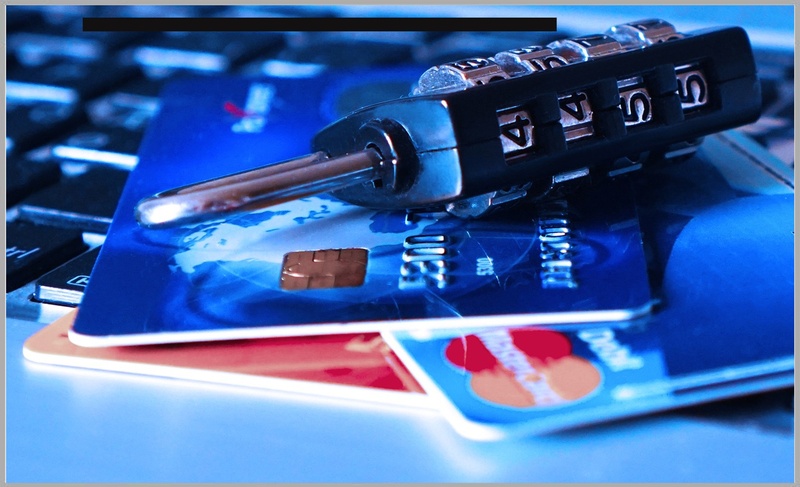 Accountants and bookkeepers have been the target of high-volume phishing attacks in the past week. 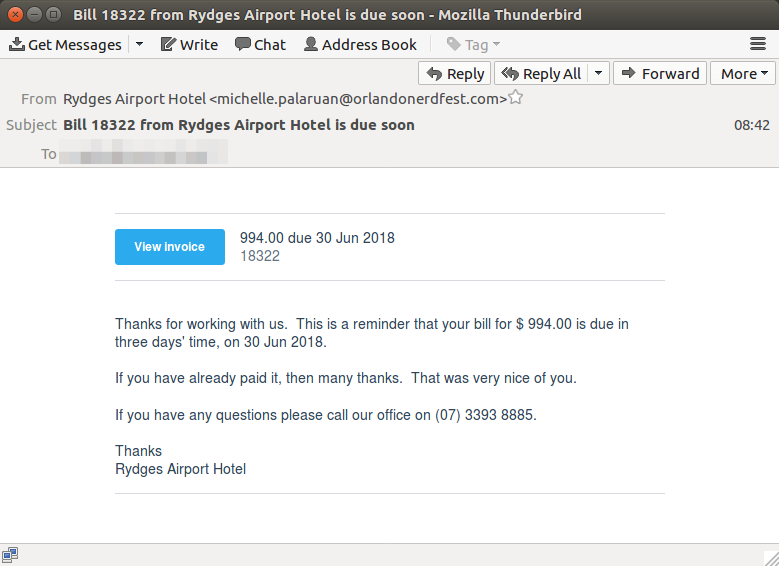 Scam emails leveraging the familiar brand of cloud accounting company Xero have delivered malware to inboxes across Australia, New Zealand and beyond.